My 07 really feels like a sport truck now. These bushings took the slop out of the suspension and really tightened it up. Handling is much stiffer and more responsive now. Installed pretty easy and work very well. I purchased these bushings for my lowered 2006 Trailblazer SS, I had already increased the chassis stability/integrity with a myriad of aftermarket parts and the stock bushings were being overworked, they were just not cutting it. I was looking to enhance steering response and feel, the end result was a dramatic change in how the vehicle turns in and holds the set alignment angles, providing crisp and precise steering. Unbelievably, the change in ride comfort was negligible and during most driving not even noticeable. These poly bushings didnt disappoint me on any level, Im very pleased. They were a perfect fit and the quality of the supplied hardware and grease was top notch. 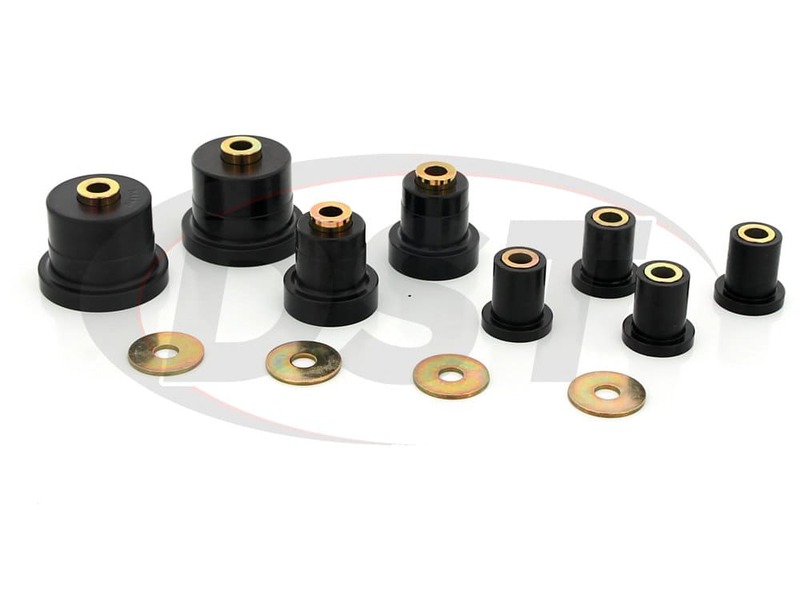 If youre looking to replace youre worn out stock bushings, or looking for added performance from the chassis of your vehicle, look no further. 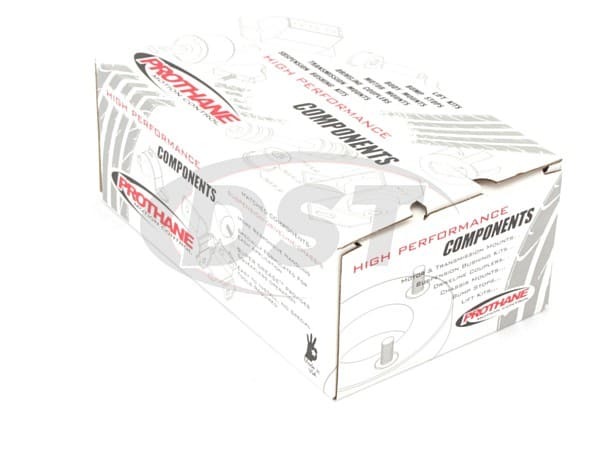 Prothane poly bushings are your affordable and comprehensive answer. Great product/fast shipping! Installed the lower bushings & was a perfect fit. Did not use the upper due to having modified upper arms but would imagine they would be just as good. Other then my factory bushings being a pain to remove - the new bushings were easy to install, fit great, & rides awesome. Def would recommend if looking to upgrade you suspension or just wanting to replace!